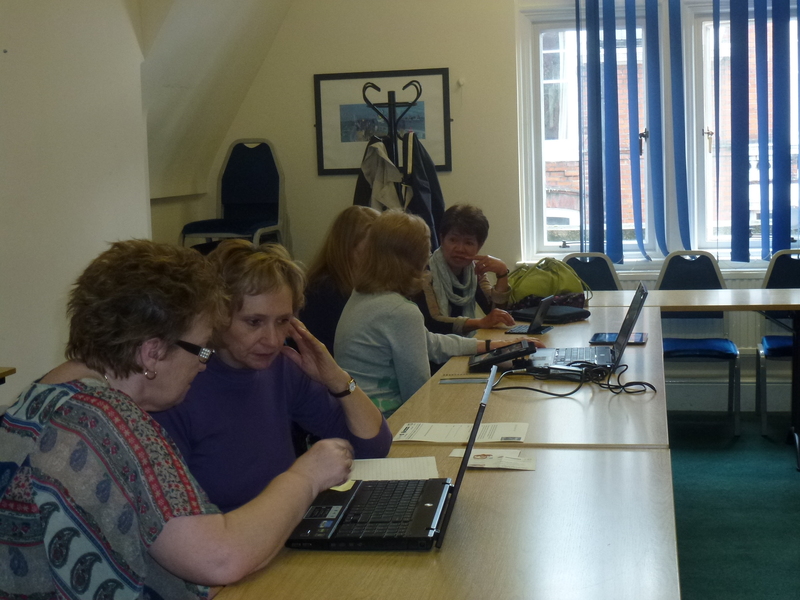 A group of learners enjoying some helpful hints at Spring Online at the Abbey Centre, London. 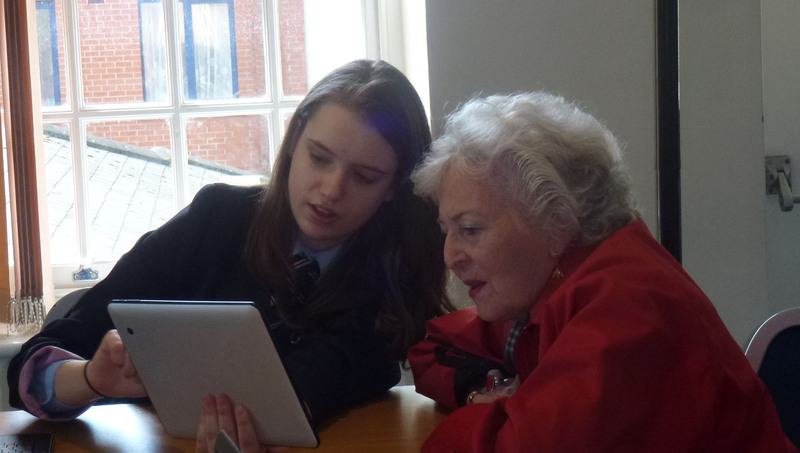 One of our helpers from Pimlico Academy shows a learner what a tablet pc can do. 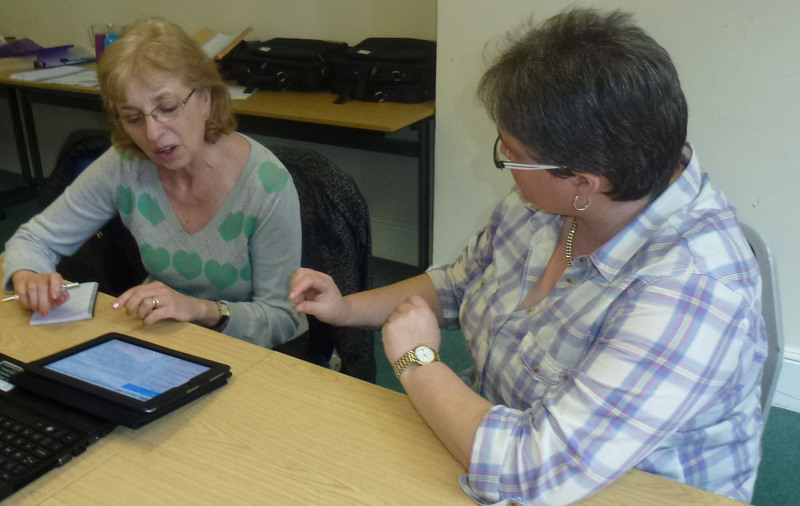 UCanDoIT tutor Debbie shows Maria how to make better use of her ipad. 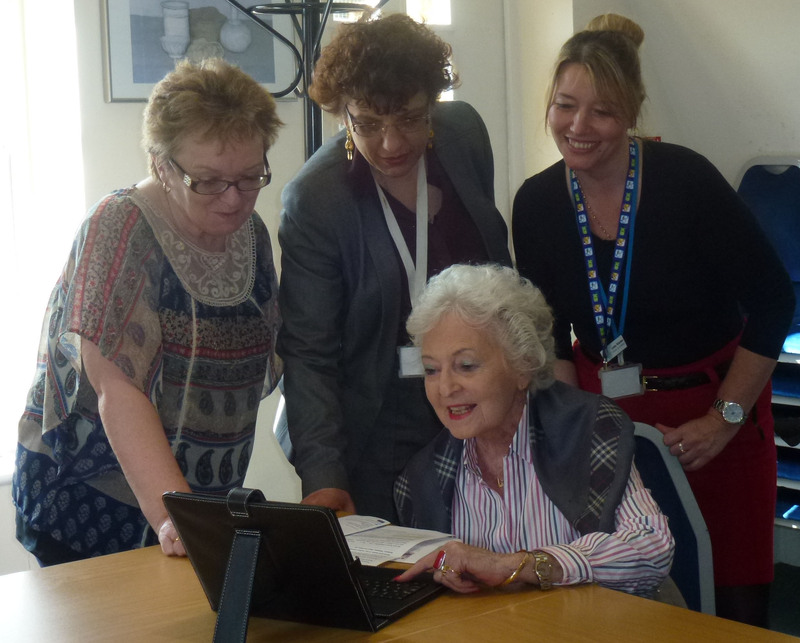 UCanDoIT CEO Mary Payne with Abbey Centre’s CEO Lainya and Volunteer Manager Caroline finding out what 85 year old Mrs Chapman had learnt during Spring Online. 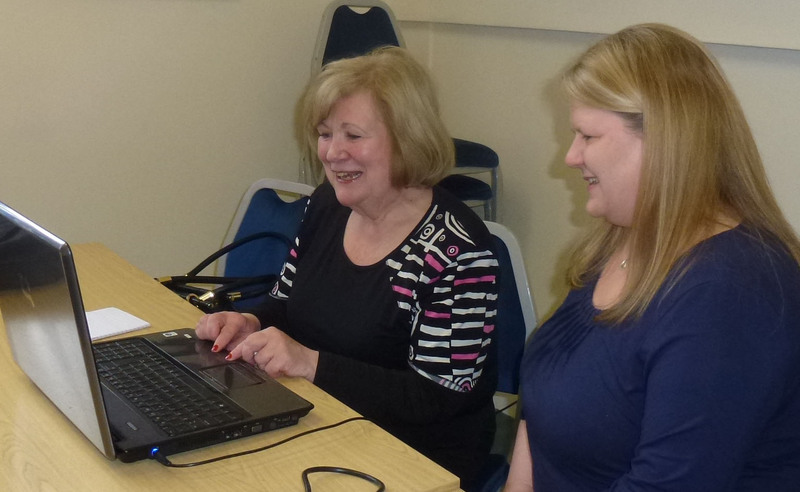 Gallery | This entry was posted in Events and tagged #springonline, #theabbeycentre, accessibility. Bookmark the permalink. You have posted a fantastic site.